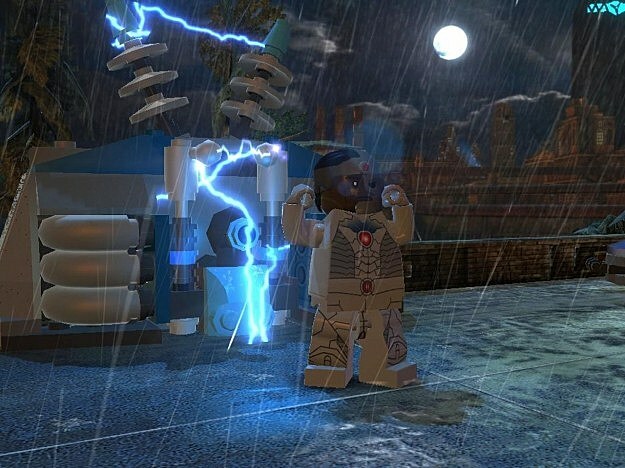 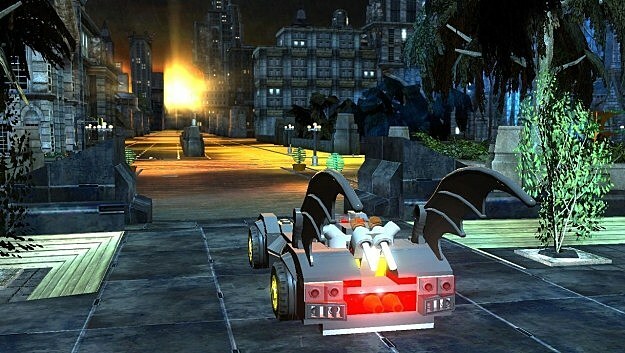 The playable character promos for Lego Batman 2: DC Super Heroes keep on truck'n as the game's June 19 release date -- on every console and handheld, pretty much -- approaches. 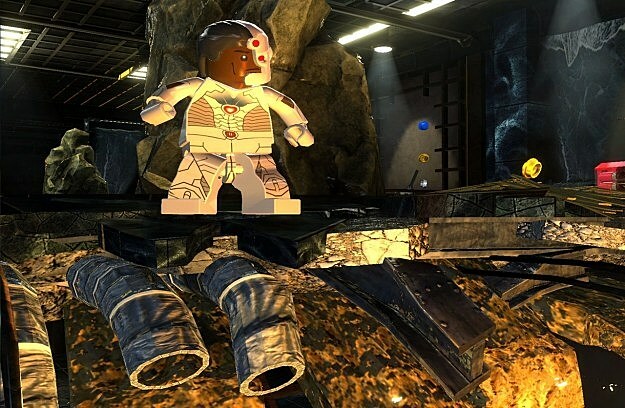 Though what seems like dozens of retailer-specific preorder exclusive playable characters will be available when the game arrives in stores (such as Bizarro, Gorilla Grodd, Black Manta, Captain Cold, Black Adam, Nightwing, Katana, Damian Wayne, Shazam and Zatanna), it looks like most of DC's current New 52 Justice Leaguers will be available/unlockable in the standard version of the game. 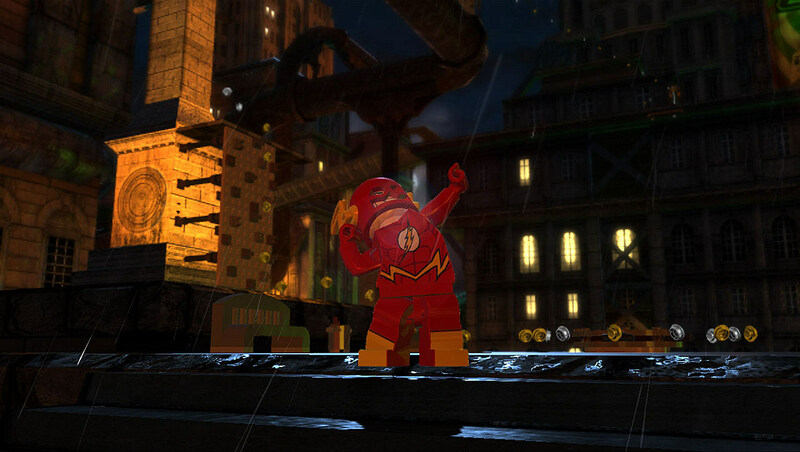 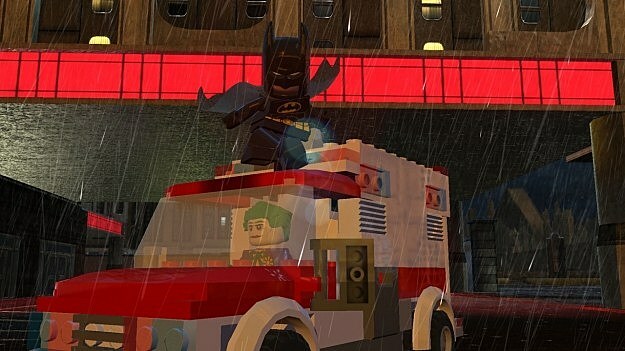 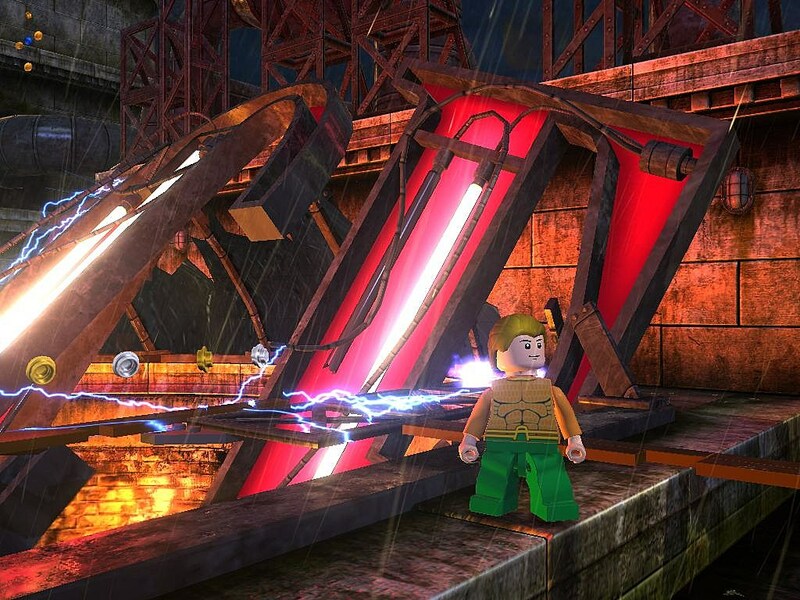 Warner Bros. Interactive and TT Games' new trailer for Lego Batman 2 sees Lego Flash tear around the streets of Gotham, while new stills show Aquaman and Cyborg expressively scoping out the city. 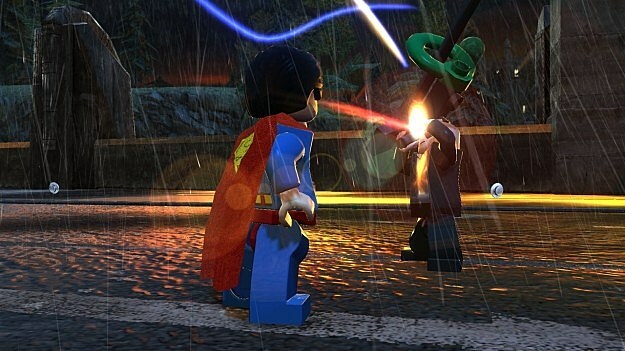 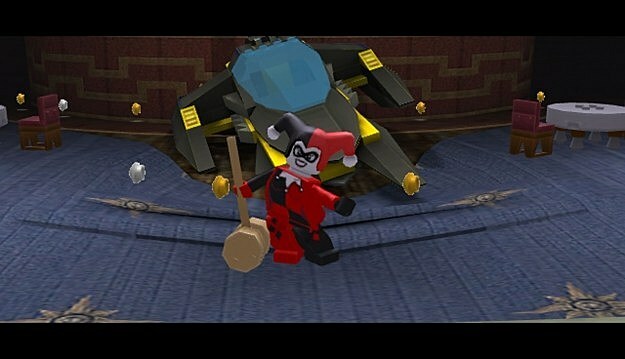 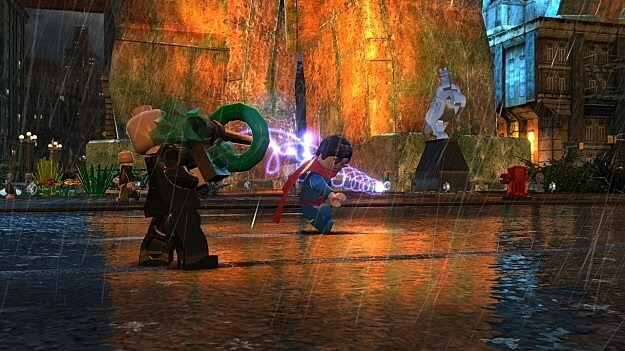 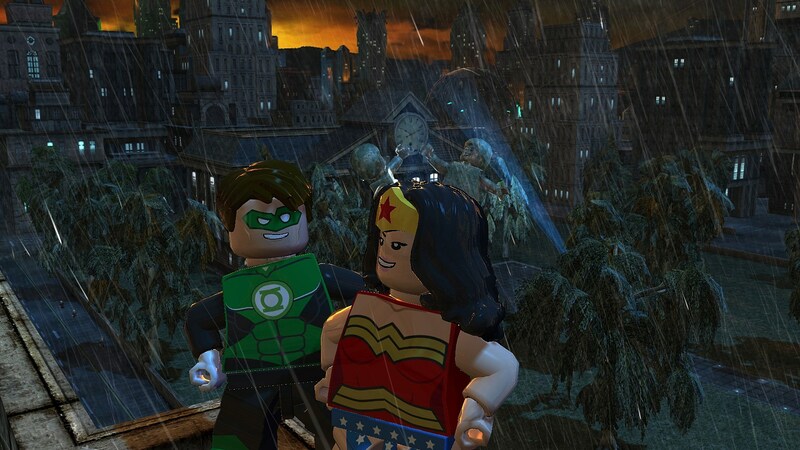 You can take in all the new Lego Batman 2: DC Super Heroes character goodness after the cut.